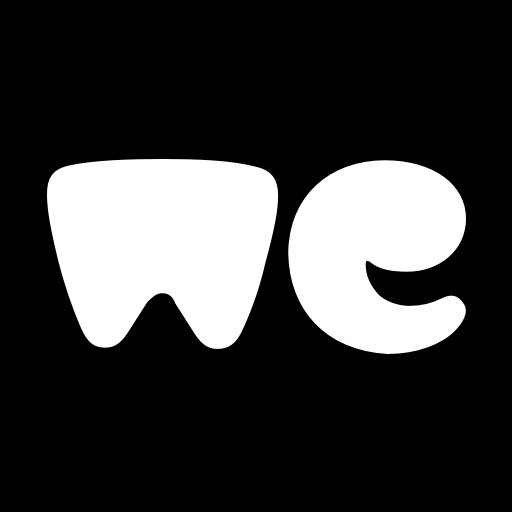 The WeTransfer Slack integration lets you gather up the most important content, and create a shareable collection allowing you to use WeTransfer the way you already know and love. By inviting the WeTransfer bot into your channel, we help you share your ideas with everyone without leaving the comfort of Slack so you can get right back to your flow. You're welcome! 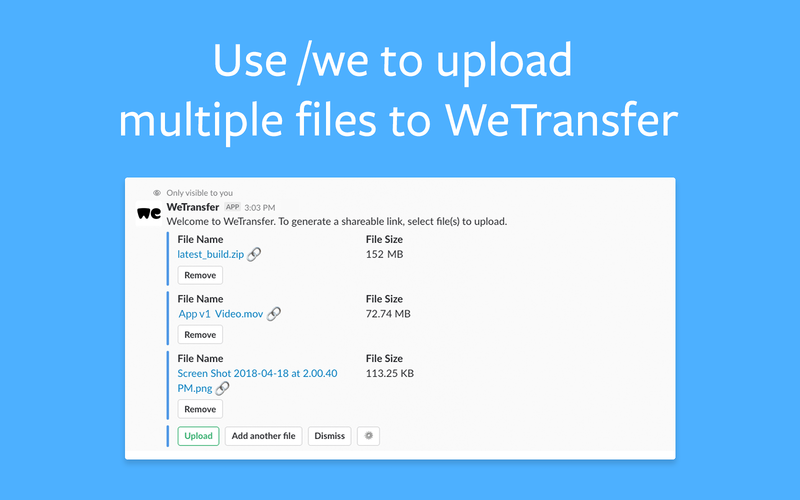 WeTransfer will be able to install a bot user that appears in and has access to your workspace’s directory. It can also post messages and view activity on messages in any channel it is invited to. 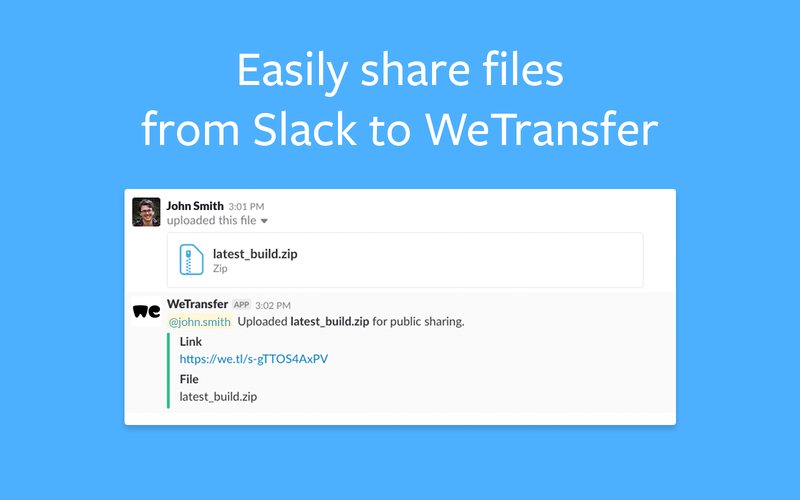 WeTransfer will be able to access content of files created inside of or uploaded to Slack (including information such as who uploaded the files, when they were uploaded, associated comments, and sharing history).